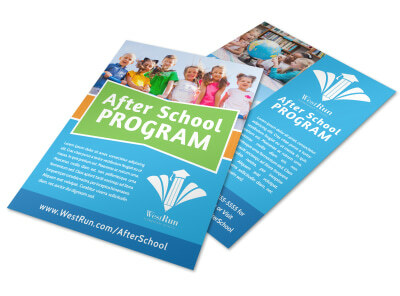 Customize our After School Art Program Flyer Template and more! 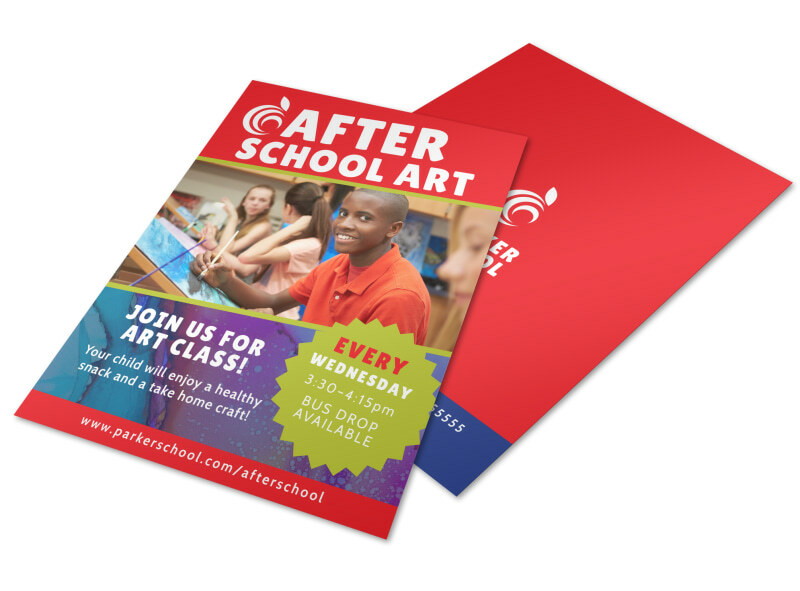 Encourage students to explore their artistic side with this after school art program flyer. 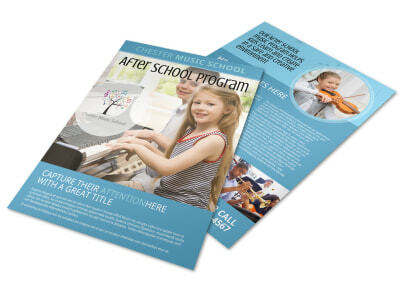 Use it to promote the various art programs your school has to offer as part of it’s after school program by including the classes that are available for enrollment. 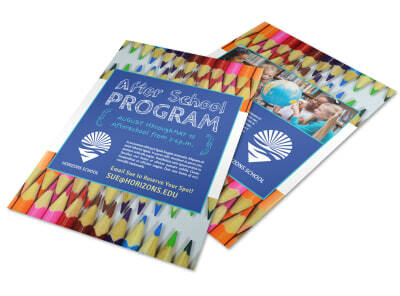 Start designing your artsy flyer today.